This organization has been a great partner to the school district and really to our community since 2014. They opened their business and right away asked how they can support the school system. They have hired a number of our students and have been very giving to the school system and staff. From providing coffee to our community of educators, to gift cards as awards and rewards. In fact they are the sponsor of this Soaring Eagle Award. 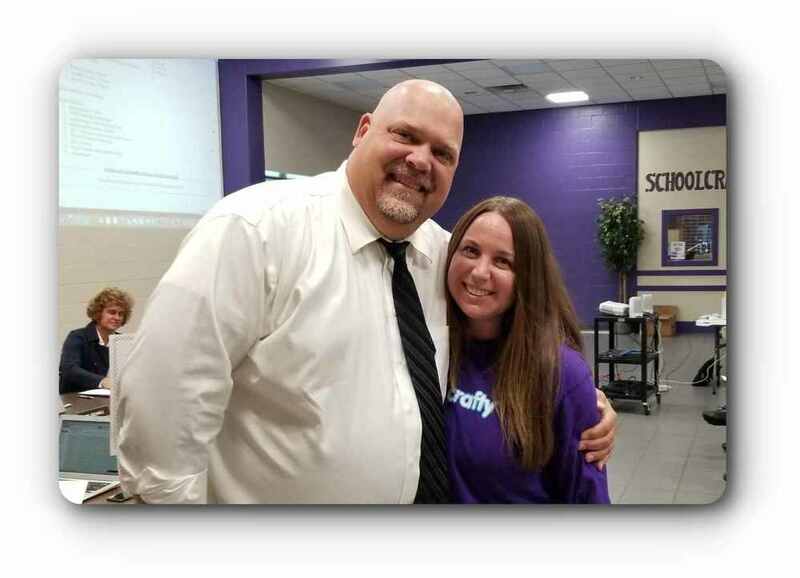 It is with great pride that we acknowledge Carrie Cousins and Biggby for being one of our very own Soaring Eagles.